Will Ralph Northam Break His Campaign Pledge to Expand Medicaid? 400,000 Virginians are waiting for him to follow through. 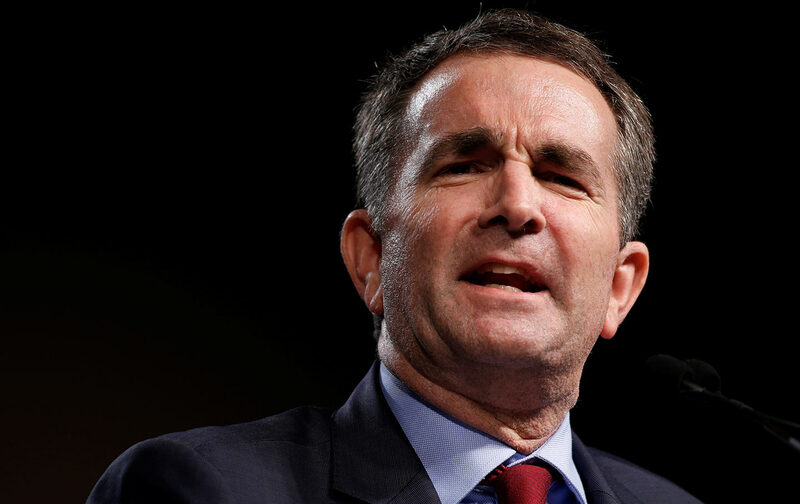 “It is time to put politics aside and do what is right—from both a moral and business perspective,” wrote Ralph Northam, Virginia’s Democratic Governor-elect, in an op-ed during his campaign, “and expand Medicaid for up to 400,000 hardworking Virginians.” That proposal was not an insignificant part of what propelled Northam to a decisive nine-point victory over his Republican opponent in November. Medicaid expansion is broadly popular in the state, but it has been blocked for years by Virginia’s Republican-controlled state legislature. Northam’s victory, combined with a number of other Democratic wins that put the legislature on the brink of flipping blue, created a new opening to finally deliver. It was a surprise, then, that in an interview with The Washington Post published Sunday, Northam seemed to temper his support for the expansion. According to the Post, “Northam said he has no plans to try to force Republicans to accept a broad expansion of Medicaid.” Instead, he talked about making deeper reforms to the Medicaid program out of concerns about costs, and used what sounded more like Republican talking points about ensuring people insured through the program have “skin in the game” and that those who could work, did.